Most of the time, people choose kitchen with white cabinet because it is considered as clean and luxurious design. However, kitchen with dark cabinet will be also great idea since it leaves us alluring elegant view. 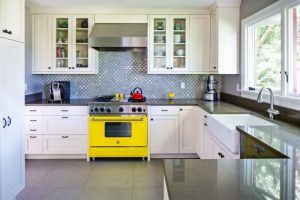 In addition, it is necessary to note down that appealing and comfortable kitchen is not only a kitchen with spacious space but small kitchen can be wonderful idea as well. 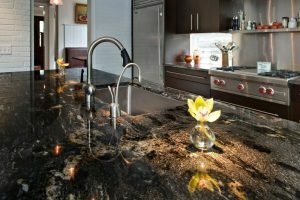 It is a small kitchen with incredible dark flat-panel cabinet and island in the same color. 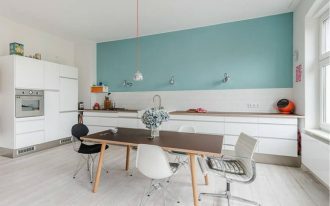 This kitchen is likely designed to be comfortable home bar where everyone can enjoy the spare time here while breathing the fresh air from the outdoor space next to the kitchen. 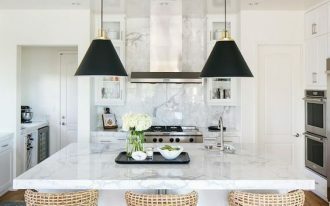 Another interesting parts of this kitchen are the lotus pendant lights above the island. This stylish eat-in kitchen inspires you with its adorable dark flat-panel cabinet that has the same tone color with the pendant lights above the dining table. It also has gray backsplash with floating shelf and hanging bulb lamps above. Also, from the dining space, it allows you to enjoy the outdoor view as well. 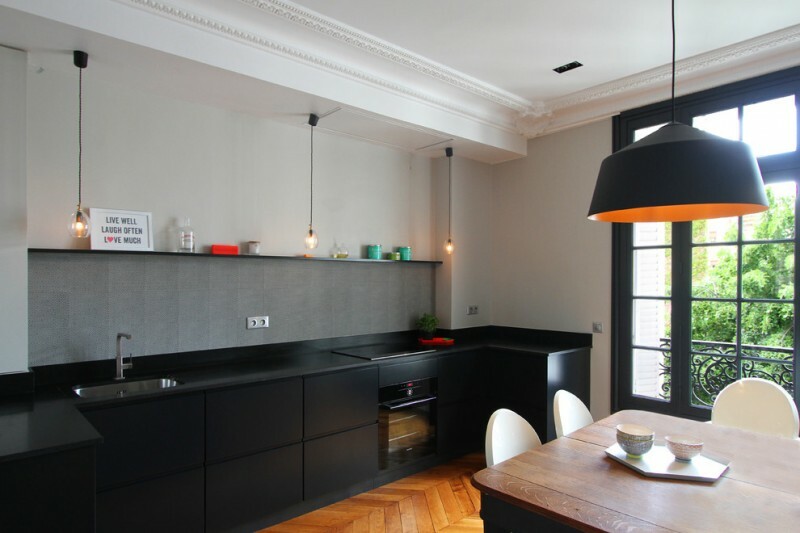 It is small kitchen with dark cabinet and island in modern industrial style. 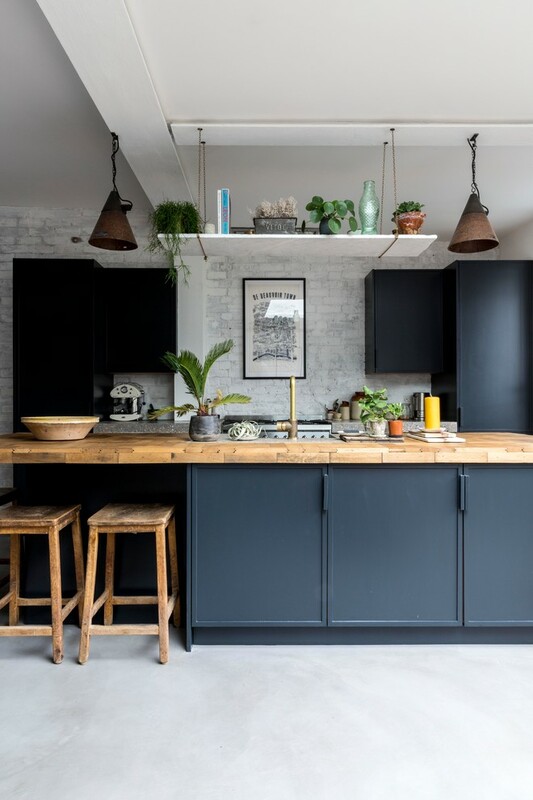 This kitchen is attractive because the black island is completed with wooden caountertop, wooden bar stools and the hanging shelf that enables you to put some small plants there. 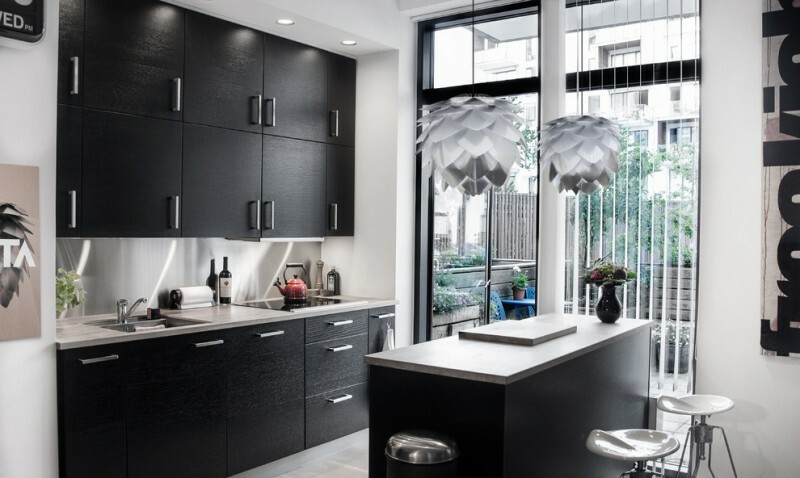 It is another option of trendy eat-n kitchen with dark cabinet. This kitchen is so adorable with the patterned backsplash. However, if we can see that the lower and upper cabinet in this kitchen are a bit different because the upper one is patterned. 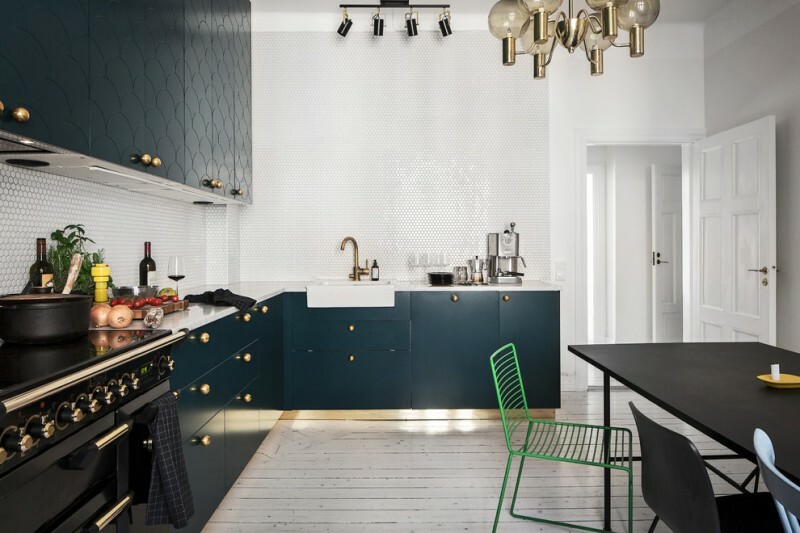 The Scandinavian kitchen is wrapped in dark color. This adorable kitchen has dark flat-panel cabinet with dark island and dark wall. 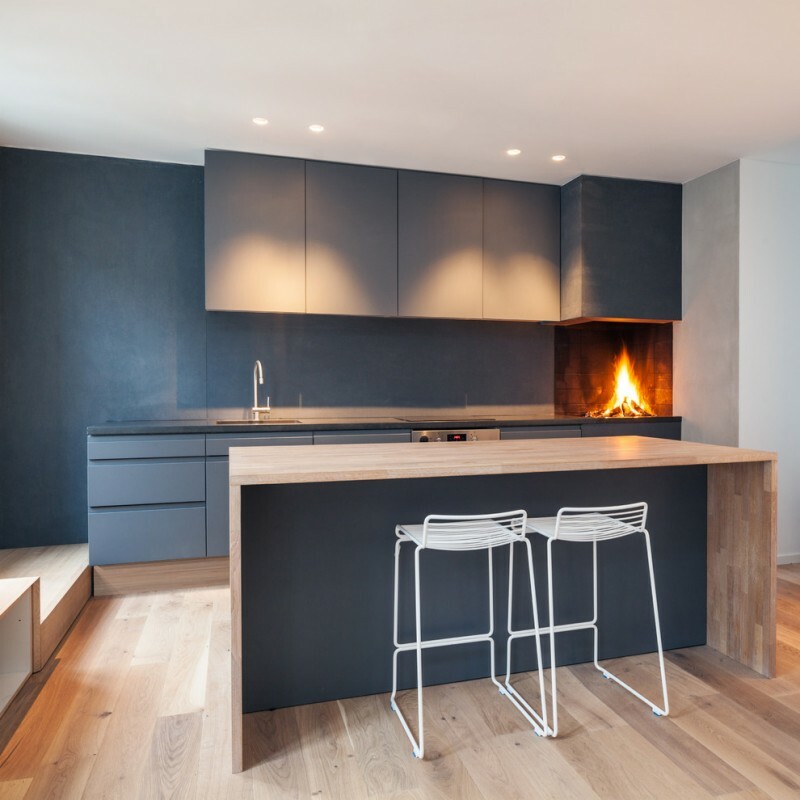 What is so interesting about this kitchen is the fireplace on the cabinet. 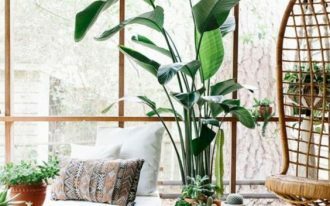 It is surely unique idea that can be your inspiration. It is another stunning idea of home bar kitchen with island. 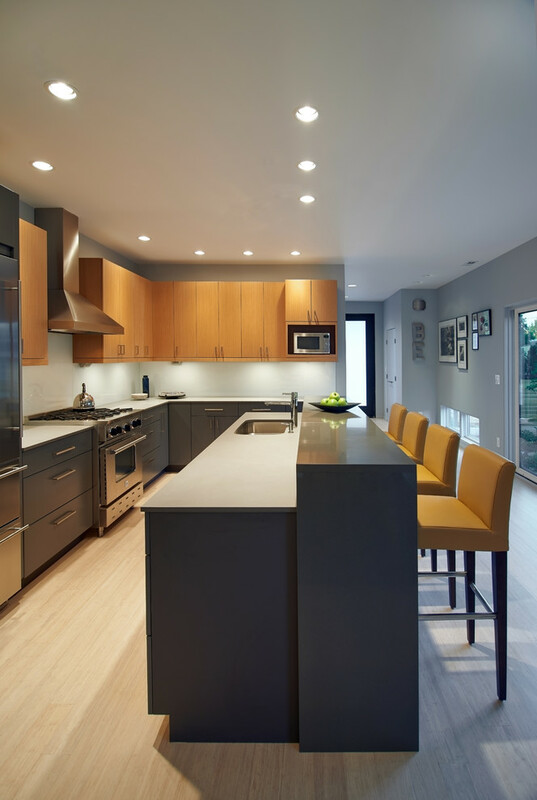 Two combination of colors that this kitchen offers: the light wooden and the gray cabinet. 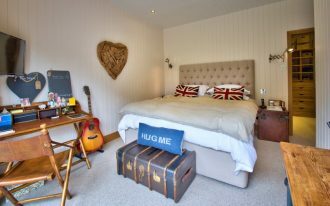 The light wooden cabinet is also perfectly matched with the yellow bar stools. 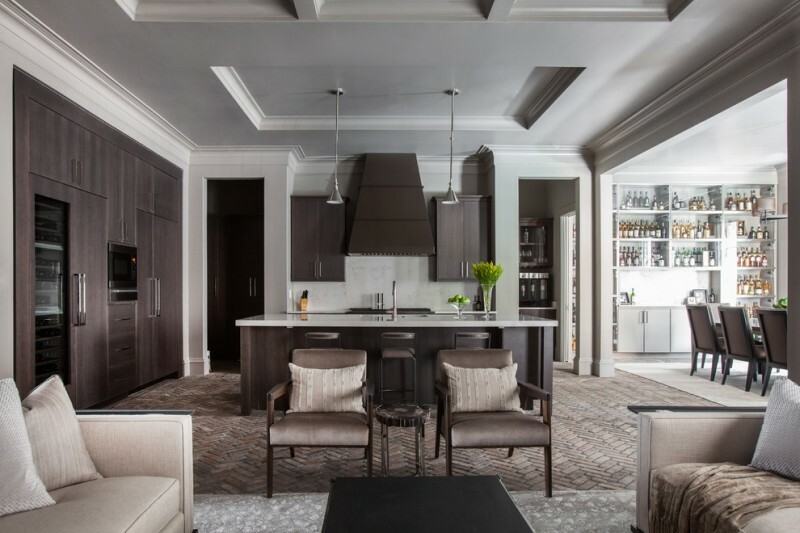 It is the transitional open kitchen with black and white concept. 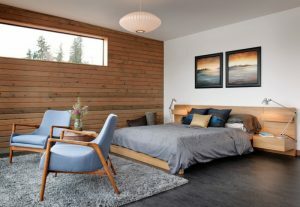 It has dark flat-panel cabinet matched with the white wall and white countertop. It is elegant design of small kitchen remodel. 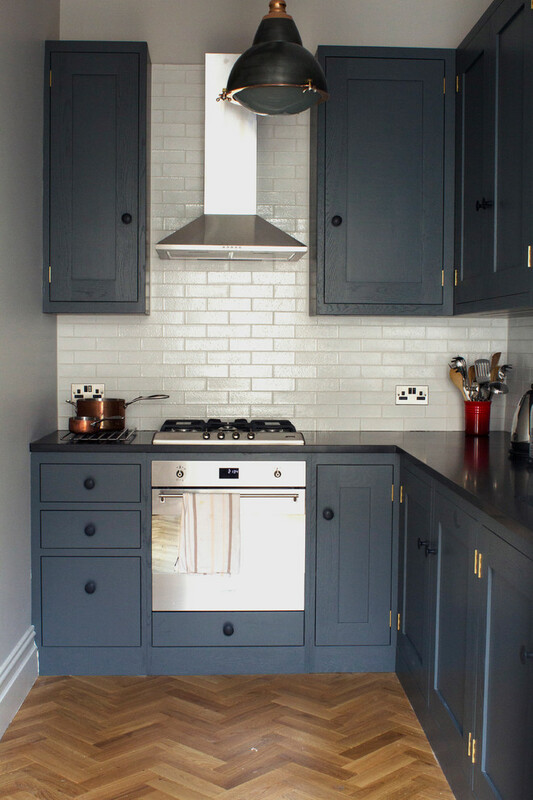 It is an industrial enclosed kitchen with dark raised cabinet and tiled backsplash. It is perfect option for you who don’t have large space to build your kitchen. It is simple yet still fascinating. 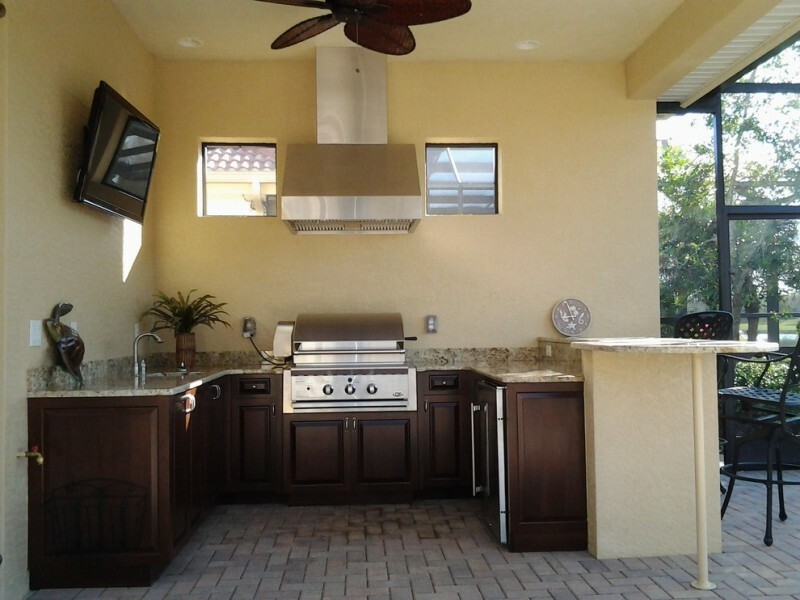 It is an outdoor kitchen with brick floor and dark wood cabinet. It is also completed with peninsula and stainless steel hood and appliances. You can hang out here since there are couple of bar stools as well. 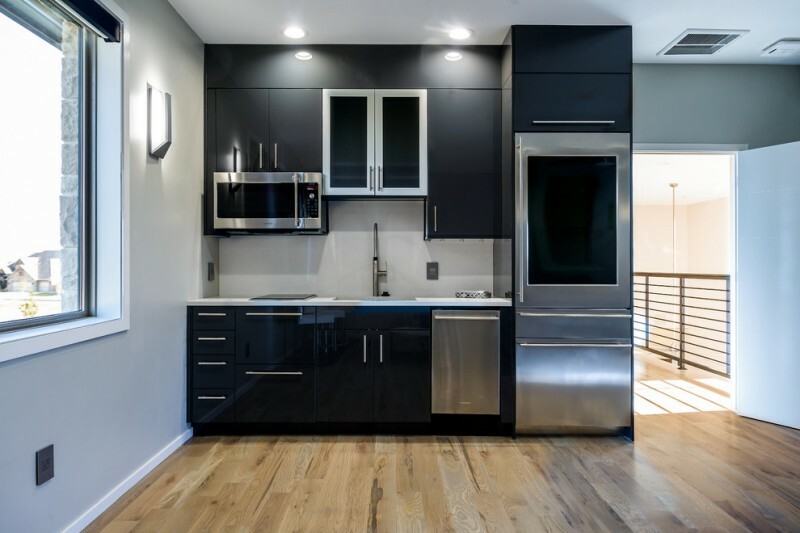 The minimalist kitchen design in condo with black cabinet and stainless steel appliances. It is also completed with undermount sink and electric stove that you do not to move from here to do kitchen stuffs.